Some projects I've worked on over the years. 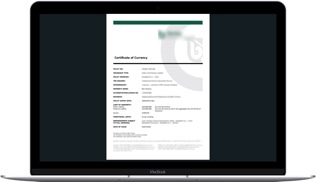 A custom PDF invoice generated upon successful purchases in WooCommerce. 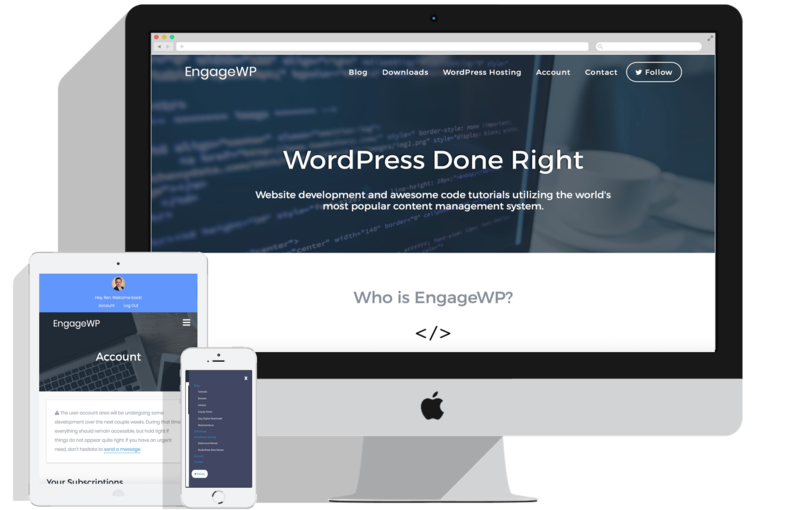 A custom plugin for a client who needed a method for uploading user-specific files to Amazon S3, and securely display them only to authorized users in the admin. 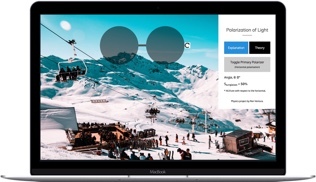 Polarization of Light is an interactive demo of how polarizers work, and how they affect the intensity of the light that passes through them. 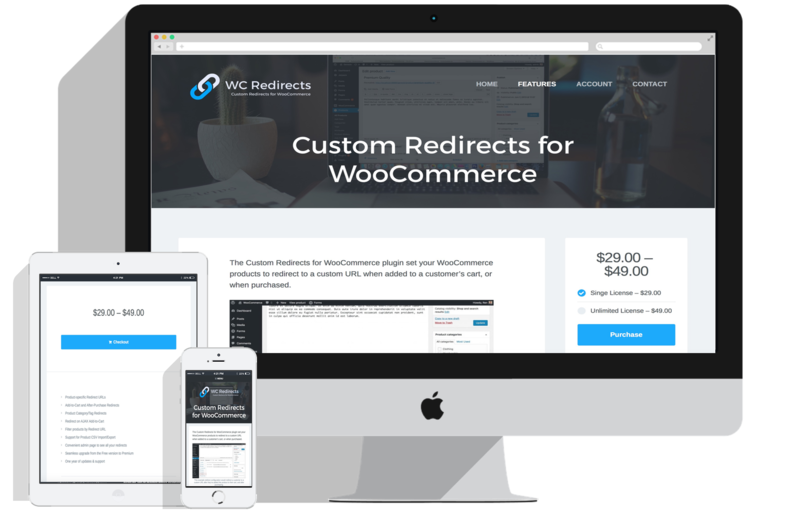 “Custom Redirects for WooCommerce” is a premium plugin I built for WooCommerce that allows users to set and manage custom redirects. 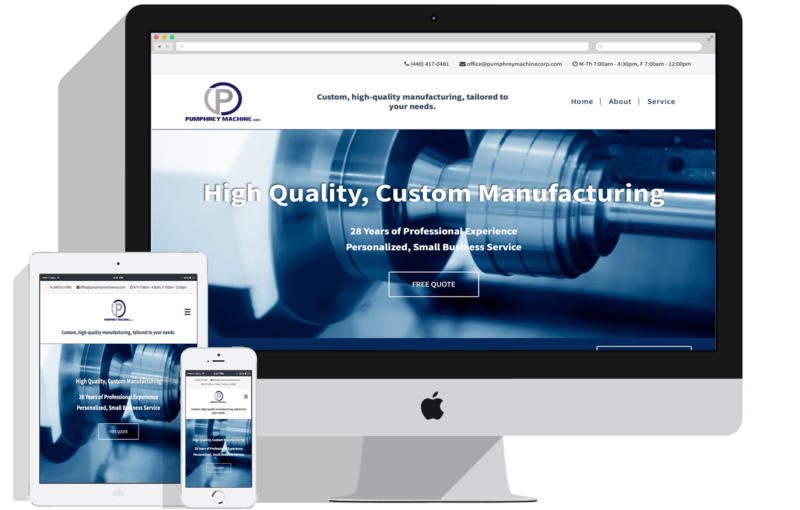 Pumphrey Machine is a small, local business that provides custom manufacturing to clients nationwide. 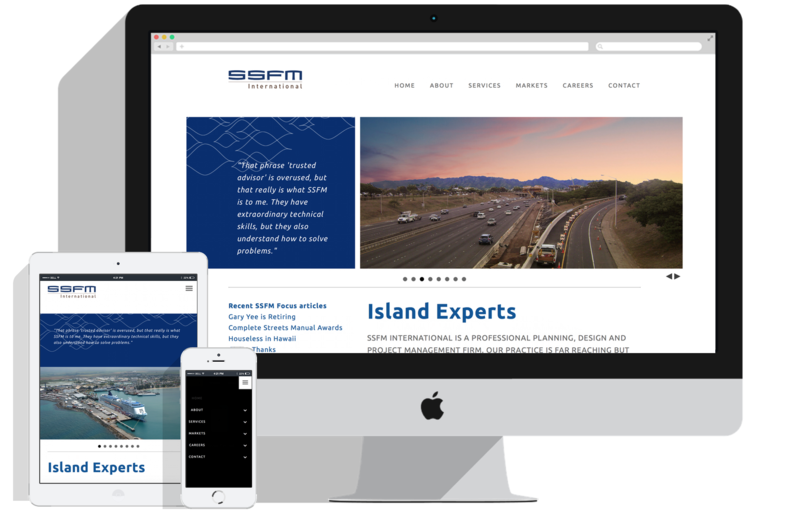 The SSFM International project was based on improving the company’s ability to manage its online presence, and to highlight its most important qualities. 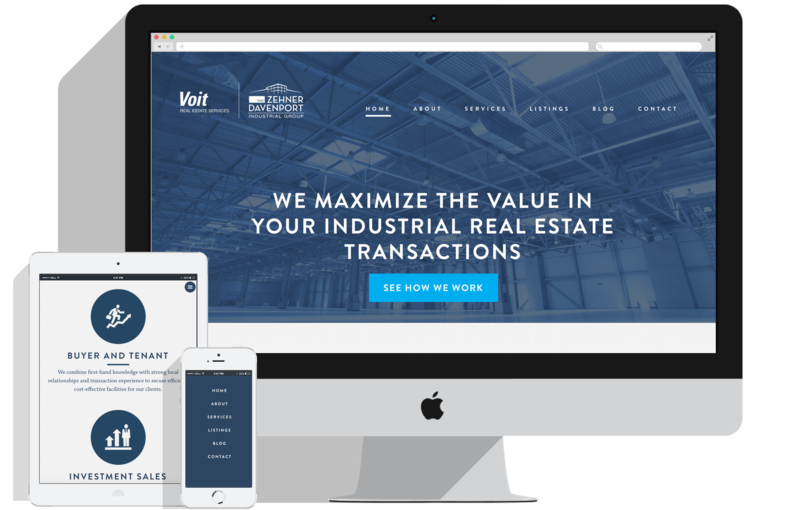 The Zehner Davenport Group project was built with branding, professionalism, and growth in mind.